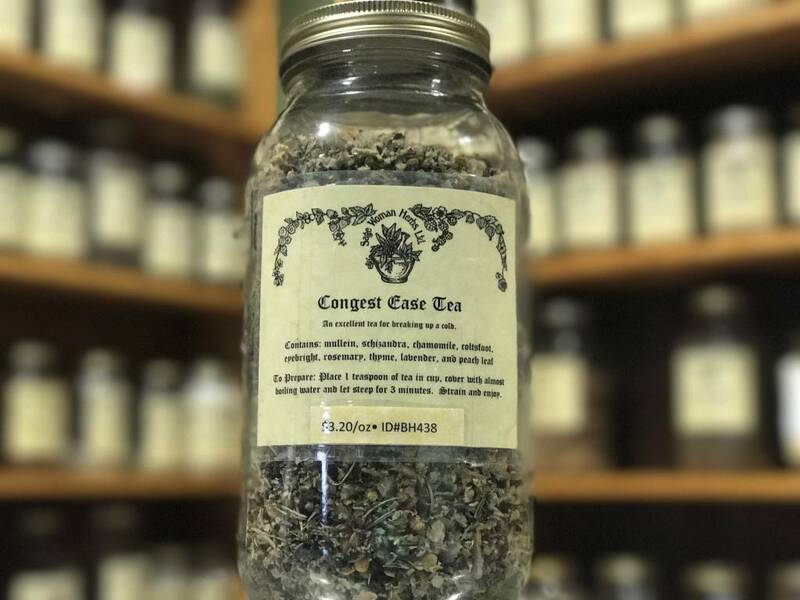 An excellent tea for breaking up respiratory congestion. Also builds immunity and kills infections that come with a cold. 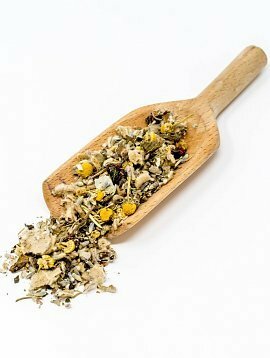 Contains: mullein, schizandrae, chamomile, coltsfoot, eyebright, rosemary, thyme, lavender and peach leaf.